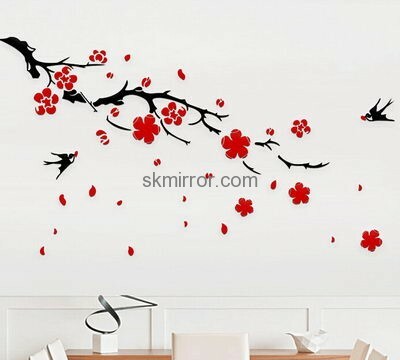 Factory direct wholesale elegant design high quality acrylic 3d wall mirror decoration sticker with competitive price, welcome contact with us if you have any questions !!! 7. Applications : Decoration, Furniture, Bathrooms, Seashore buildings, Hotel and entertainment place, Light decoration, Picture frame etc.